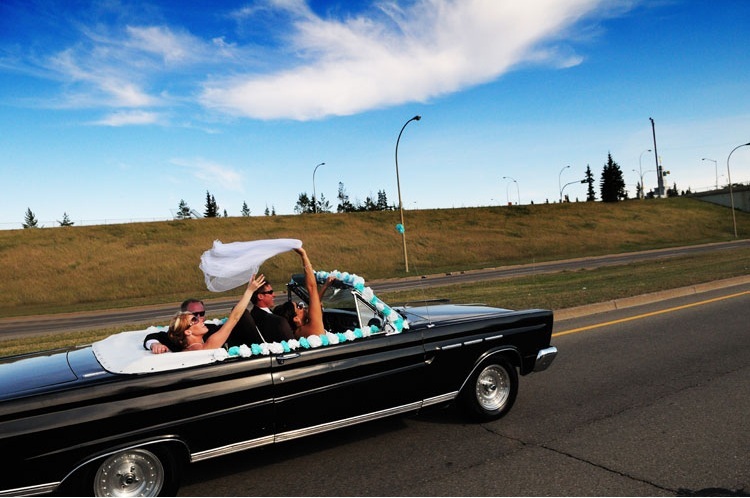 The wedding industry in Edmonton is hopping and we're hooking you up with Edmonton's finest vendors to help you plan your special day! 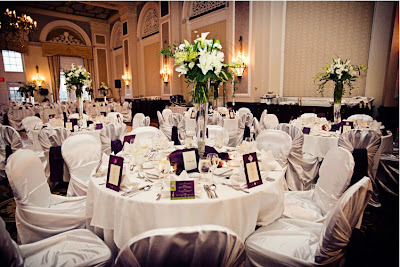 While planning your big day, you probably ask yourself at one point if you should hire a wedding planner or not. 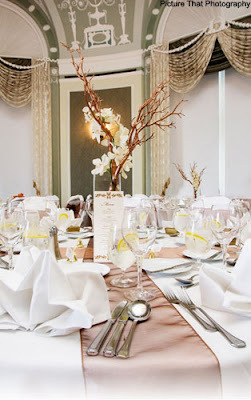 If you are looking to have a memorable day and not worry about the details yourself, then YES! A wedding planner will be able to help you from start to finish...or just in between your planning stages, if you prefer. A good wedding planner has great working relationships with other talented vendors in the industry, so if you want the best of the best...chances are if you select the right planner, you'll be hooked up too! 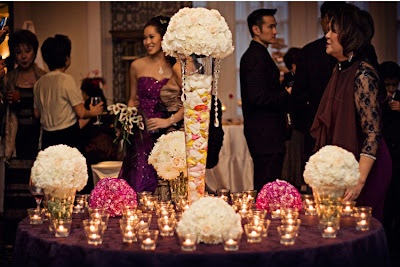 Every wedding planner also has their own style...so you want to make sure that you match creatively as well. If you are dreaming of an innovative and sophisticated wedding day, Renee Chan from GETWED is your lady! 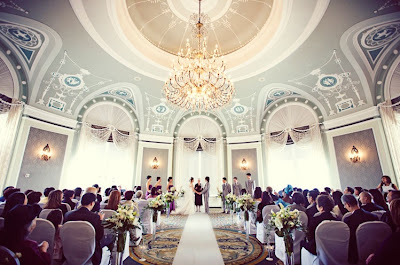 This service is for brides who already have a detailed vision of what they want for their wedding. As your planner, we are involved together in many different ways to help you put it all together and create this special day. This is a list of services we offer for the sophisticated bride who wants personal guidance into the planning of the wedding day. This service is for brides who have already started their wedding planning process and are in need of assistance to keep the process going full on. From any stage of planning, we review what has been done to date and organize a proper plan moving forward. This is a list of services we offer for the diva bride who wants personal guidance and added support in completing the planning of the wedding day. This service is for brides who want to arrange all the details for the wedding and need assistance with the decor design and planning. This is a full decor planning service. These are related to design elements only. The average engagement period is 16 months. In that time, a lot of hours and money go into the planning process. The getwed Pampered Day Bridal Package is intended for brides who want to delegate all the duties to a professional to execute their details without hesitation. This is a great wedding gift idea. There are so many options to let the right wedding planner help you with your special day. Renee's planning services will help alleviate any stress so that you can have the day you always dreamed of. The best part is, even if you have already started planning your wedding, but still need help, she and her team are happy to step right in to continue to help you plan. Renee's AWESOME donation for our 2012 Wedding Giveaway, is the perfect way to help you! If have booked your 2012 wedding cake with Whimsical Cake Studio (or would still like to), you could WIN a 2 Hour Wedding Design and Decor Consultation with Renee! For more information on our 2012 Wedding Giveaways and other amazing vendors, please visit our website: http://whimsicalcakestudio.com/wedding_specials.html and be sure to "LIKE" GETWED on FACEBOOK for your chance to win.